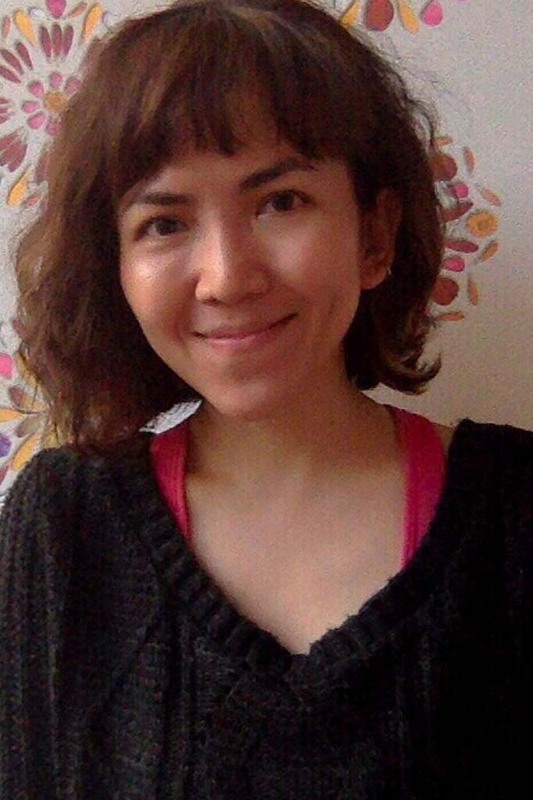 Judha Su is a writer, critic, and catalyst, working on shifting boundaries of art, knowledge production, and alternative pedagogy. Her creative commitment is inherently political, therefore she places art as a point of contact, negotiation, and entry to imagine new possibilities that may encourage a social change. In parallel, she is working as a long-term laborer at “soi” – a collaborative platform for dialogue, research, and pedagogy, which she founded in late 2017. The word “soi” in the Thai language is a semi-formal and intimate urban structure that bridges the main road. The physicality of “soi” resonates with her desire to look at the public as places of learning by working from and within the social poesis of life. The first few years of “soi” will be devoted to work with a slow synthesis of knowledge and discursive practices by bringing more critical dialogues to the local public in Thailand and amongst the translocal network. This plan includes the extension of comprehensive dialogues from the archive of Democrazy Theatre Studio in Bangkok. Currently, she is a grantee of Asian Cultural Council, doing her ongoing research which has its focal point on a synthesis of poetics, performances, and politics to unpack a complexity of political suppression in Thailand and to learn from the others. Also, she is co-editing with Mi You, a curator, researcher, and academic staff at Academy of Media Arts Cologne, an anthology that serves as a conjuncture to the Ghost:2561, a video and performance art series, in October, Bangkok, Thailand. This publication is aimed to provide local audiences with more critical perspectives towards the artwork and concerned discourses. Furthermore, she is leading “the classroom of storytellers,” an educational program of the same series, to re-navigate the art exhibition into the local context and encourage audiences to actively embrace their personal memories through a method of oral storytellings and interpersonal dialogues.